You didn't believe that your favourite singer didn't warble, did you? In the music world, singers and more specifically their music producers have different tricks to make a faulty recording become a perfect performance. 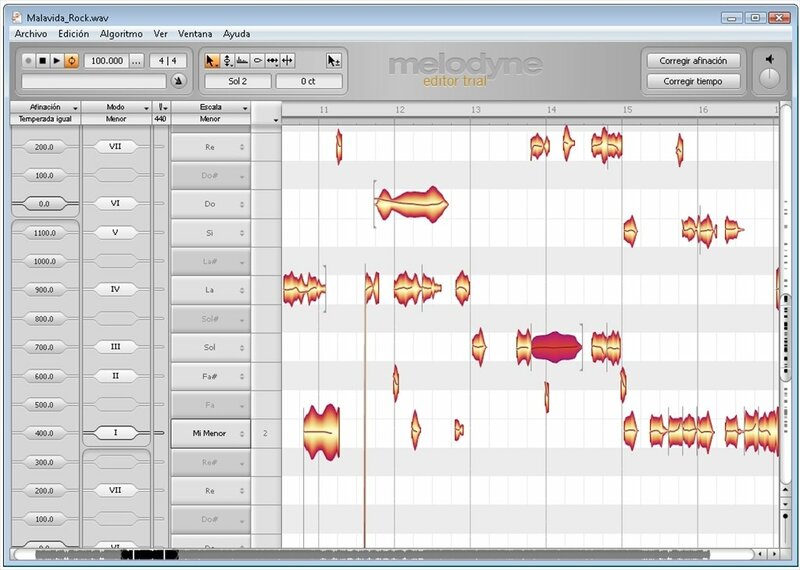 And its name is Melodyne. 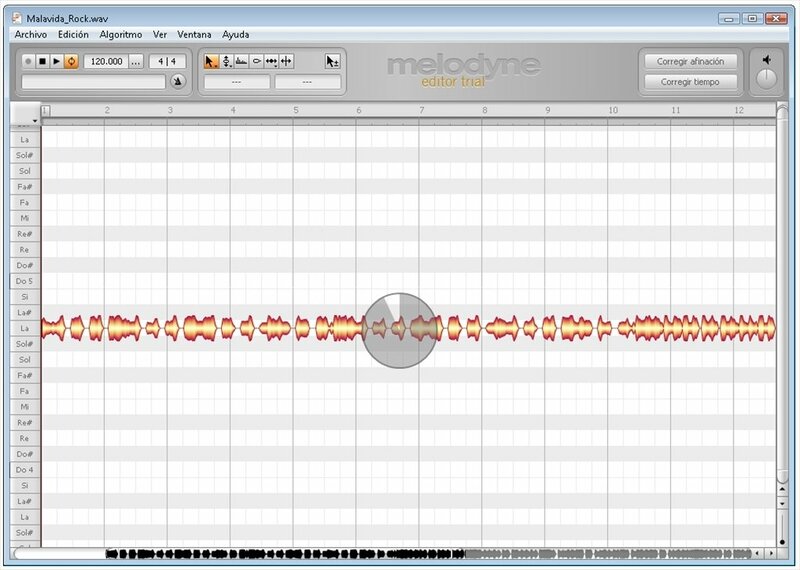 Manipulate audio as you had never done before. 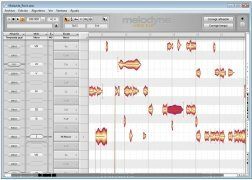 For quite some years Melodyne is the vocal correction software of reference used in recording studios all over the world. The perfect tool to manipulate all sorts of audio files in an elastic and flexible manner, as if they were MIDI data. 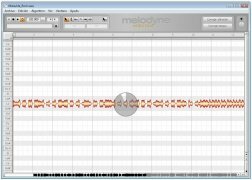 Melodyne makes use of the innovating Direct Note Access technology to analyze the audio files and split them into music notes. 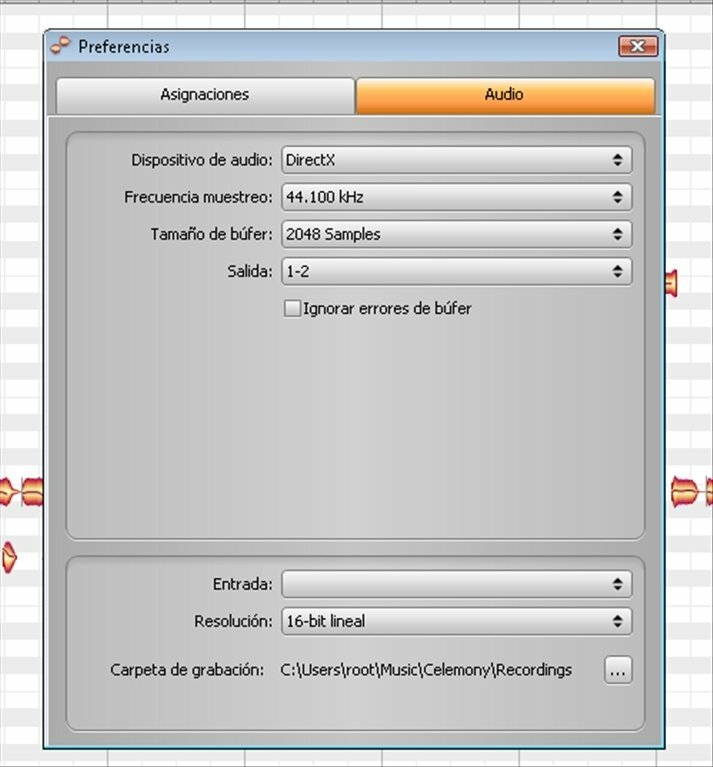 Its tonality detection algorithm allows you to split a recording in WAV format into music notes by recognizing the harmonic content. 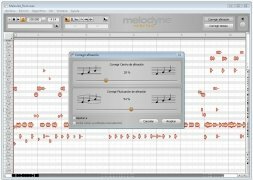 You can correct any fault manually, modifying the tonality or stretching and shortening the length of the notes. You can even quantize the material with different templates. 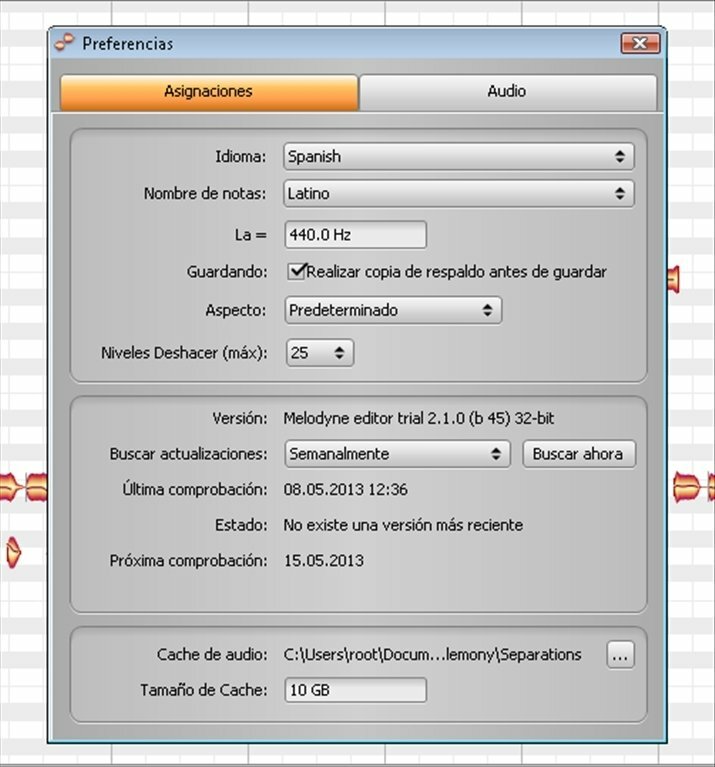 Correct and sharpen audio files. 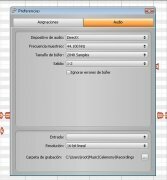 Obtain the perfect timing in your recordings. 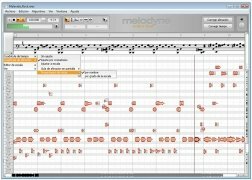 Melodyne is ideal to create multi-voice arrangements with different recordings, combining the best parts of different performances, for instance. 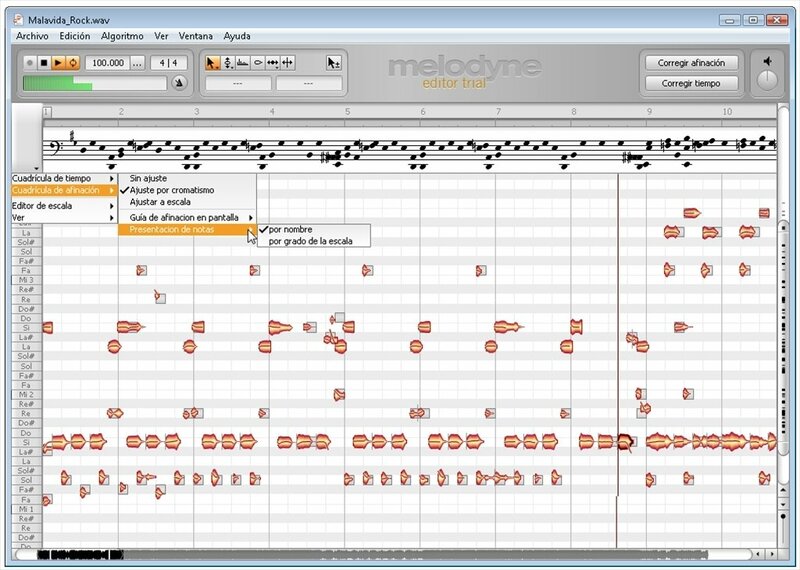 You can also work with instrument recordings, allowing you to correct the parts that haven't been executed correctly. 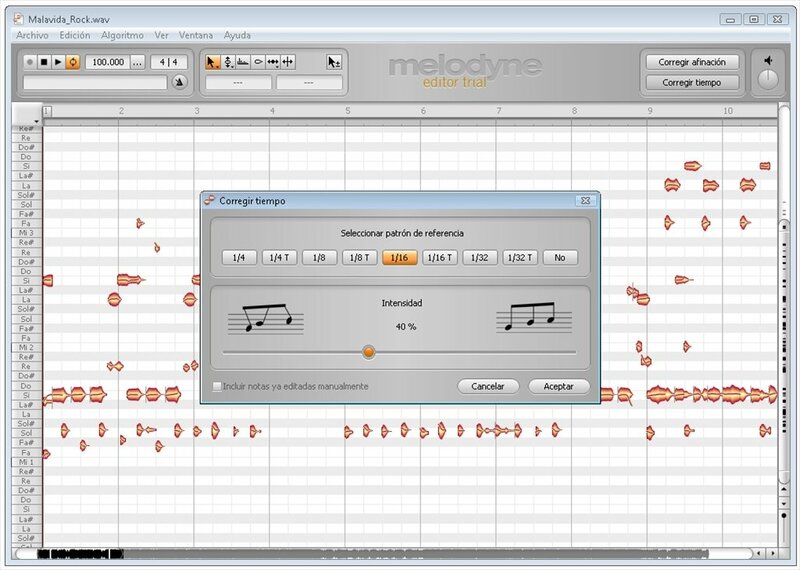 You can also manipulate percussion sounds, depending on the algorithm chosen in compliance with the nature of your material: melodic, percussive and polyphonic. 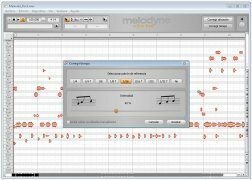 Download Melodyne for Windows. Requires an Internet connection to use some of the application's functions.